St. Mark's National Wildlife Refuge extends through Wakulla, Jefferson and Taylor counties, stretching more than 43 miles along the Gulf of Mexico. Its 17,000-plus acres are secured by the Federal Wilderness Act, which classifies every habitat, animal and scenic view as untouchable to urbanists and developers. 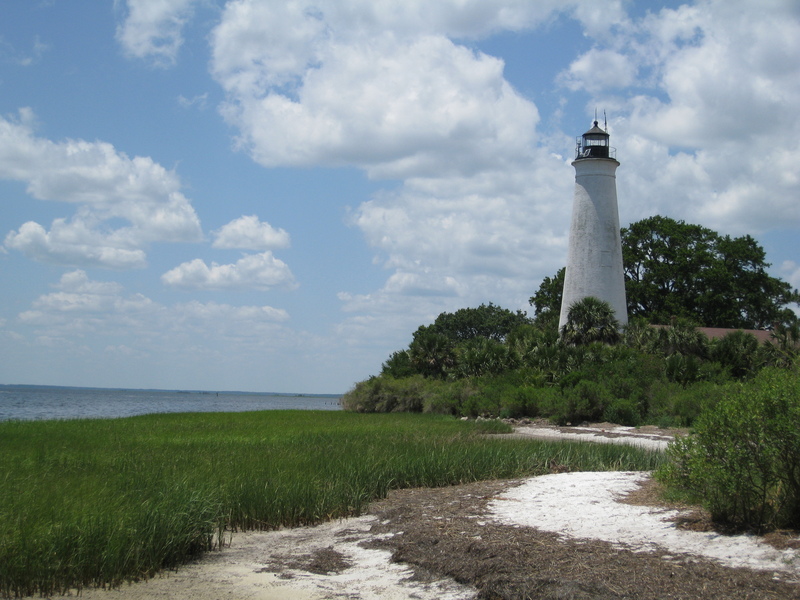 The Refuge is one of the oldest refuges in the National Wildlife Refuge System, boasting freshwater and a saltwater aquatic life, colorful foliage and various types of mammals.